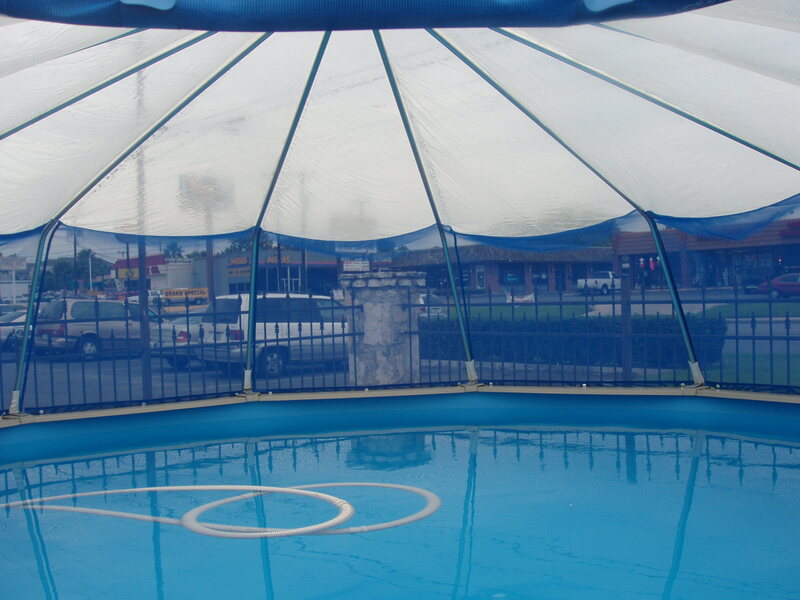 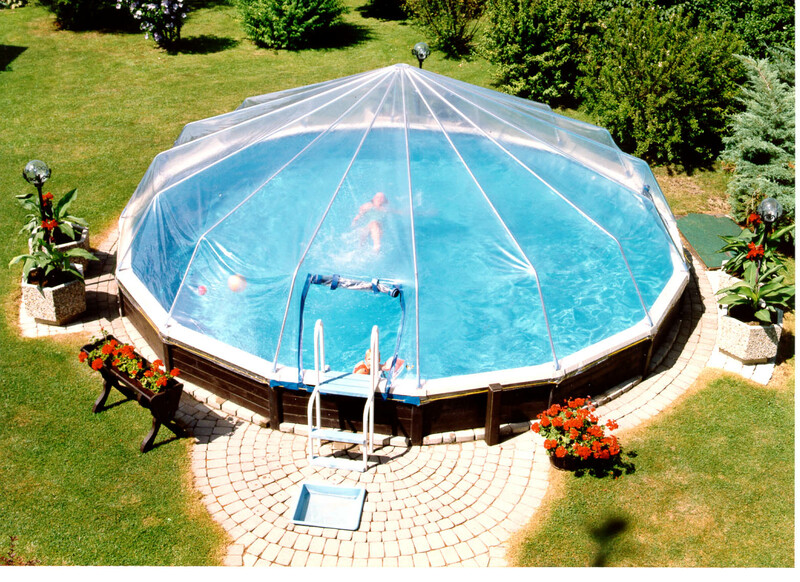 Our spa dome is made from the same 12 mil clear vinyl as our pool domes and helps to enclose and protect your spa from the elements. 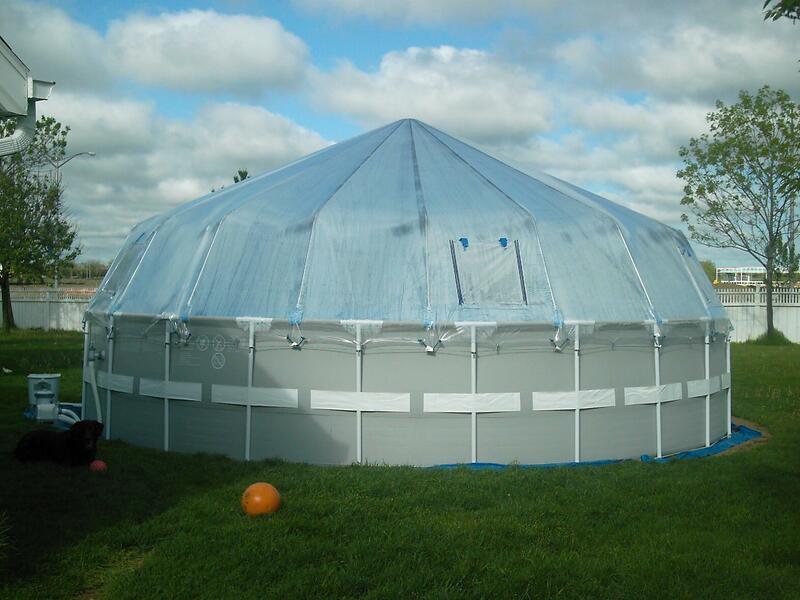 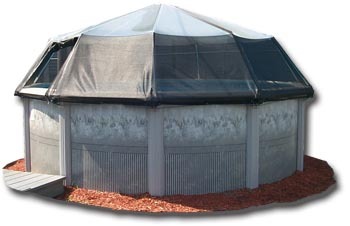 No tools required after the initial installation of any Sun Dome. 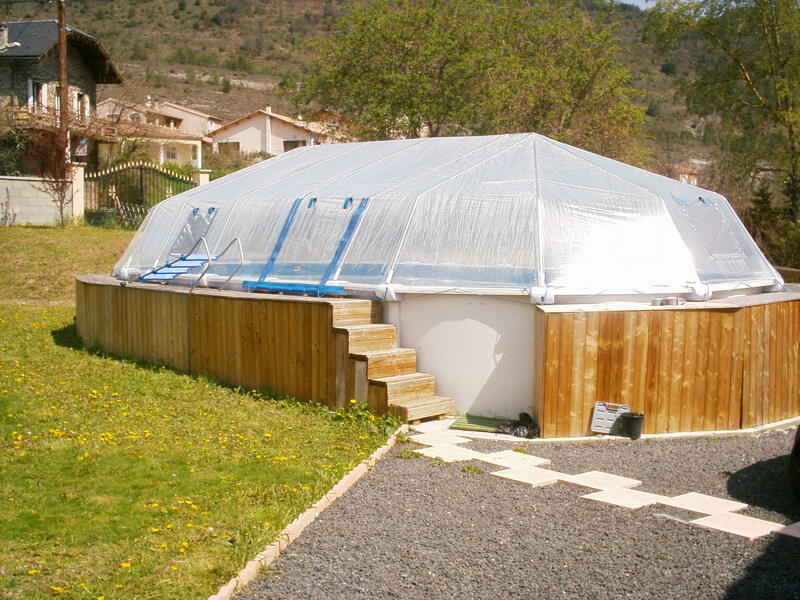 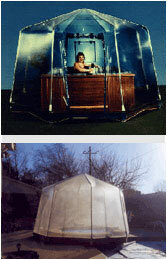 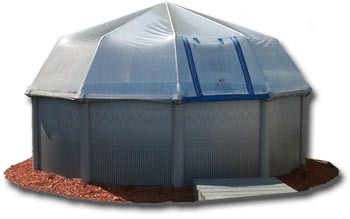 Spa domes require a lumber base that is not provided.